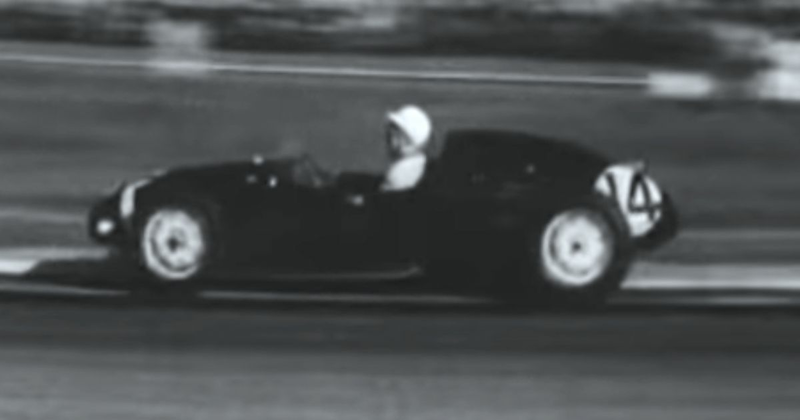 A grid of just 10 cars comprised almost entirely of Maseratis and Ferraris, with only Stirling Moss in a Rob Walker-entered Cooper spoiling the party. He spoiled the party in the race, too, going for a bold no-stop strategy and tricking his rivals in the process. By the time they realised Moss wasn’t pitting he was too far ahead, and just managed to nurse his car home for victory ahead of Luigi Musso, Mike Hawthorn, and pole-sitter Juan Manuel Fangio. Although the rear-engined Auto Unions had won races in the 1930s, this was the first championship Formula 1 race to be won by a rear-engined car. A year later, any F1 car with its engine the front was essentially obsolete. Bob Gerard (born 1914) started eight races in the 1950s, mostly at the British GP, where his best result was a trio of sixth places. 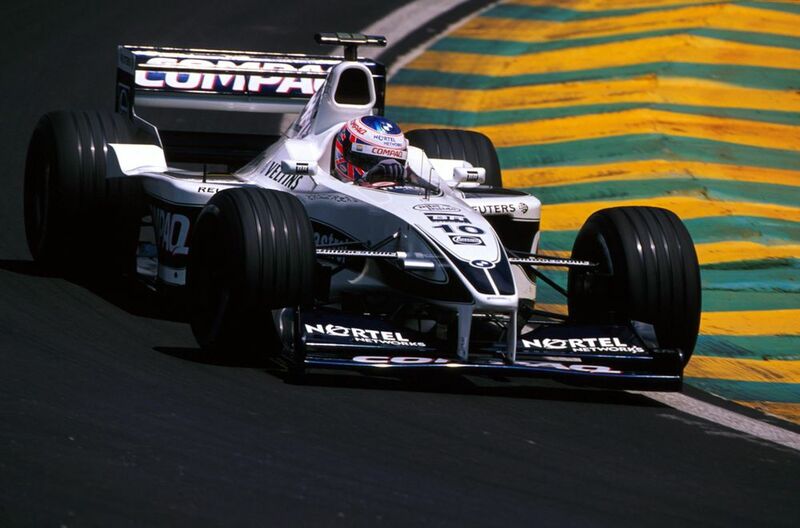 Tarso Marques (born 1976) started 24 races between 1996 and 2001, all of which were for Minardi. His best results were a pair of ninth places in 2001, a year where he had the honour of being Fernando Alonso’s first F1 teammate. Jenson Button (born 1980) debuted with Williams in 2000 and though he was clearly impressive, the team opted to replace him with Juan Pablo Montoya the following season. Button then went to Benetton and Renault before joining BAR, which led to a breakthrough 2004 season where he managed 10 podiums and third in the championship behind the all-conquering Ferraris. The first win finally came with Honda in 2006 but as the team slipped down the grid and then withdrew, it looked as though Button’s promising career was going to come to an unfulfilled and early end. Then came the remarkable story of Brawn GPs rise from the ashes of Honda - Button took the 2009 championship and then joined McLaren, where he was finally able to consistently perform at the front and established himself as one of the great drivers of his era - especially in the wet. Karun Chandhok (born 1984) raced for the fledgeling HRT team during 2010, managing a best finish of 14th before being replaced by Sakon Yamamoto halfway through the season. The following year he did a one-off race for Lotus, but that would be his 11th and last start.